I just watched Three Billboards and liked it. Why do people hate it so much? How was it? I love korean movies but kinda skeptical with this one. 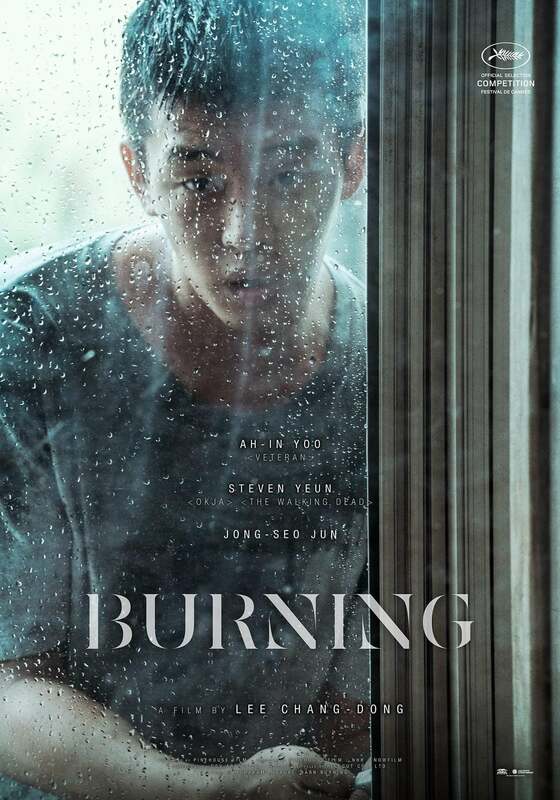 Though Yoo Ah In was my college crush. I'm going on a trip to Prague -Vienna - Bratislava next month alone so I watched Hostel. It's a slow burner but quite intriguing, left me trying to wrap my head around it for some time after watching. I would recommend. follow me on letterboxd tho.